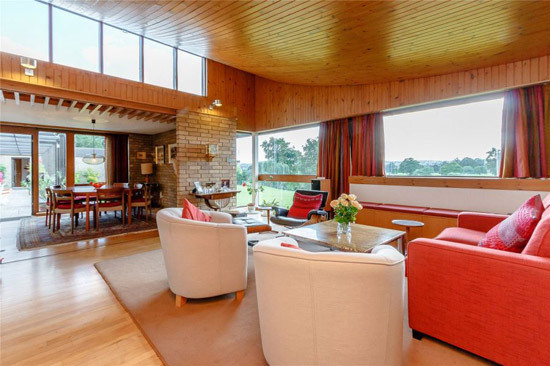 On the market for the first time and looking amazing is this 1960s Morris and Steedman modernist property in Perth, Scotland. 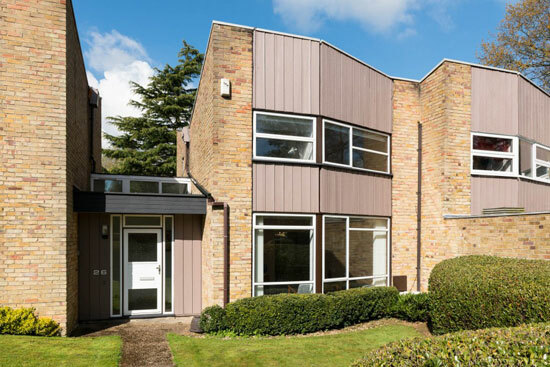 Thanks to Chris for letting me know about it and letting me know that this is on the market for the veery first time. How does he know about it? Well, it’s actually the home of his parents. In fact, his parents designed the house in conjunction with Morris and Steedman, a firm I have featured on these pages in the past. 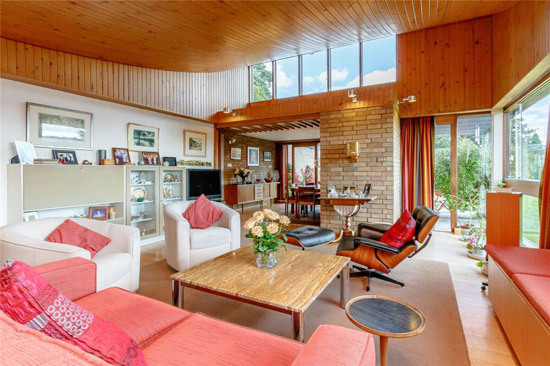 Check out this house in North Berwick, The Quarry in East Lothian and this 1960s place in Edinburgh. 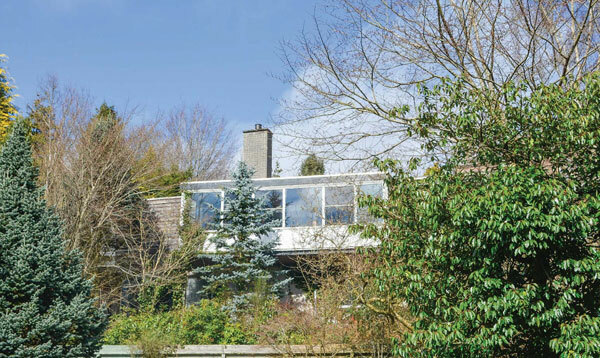 Most of the their domestic projects are now listed and this one, known as Meadowland, was C-listed back in 2007. 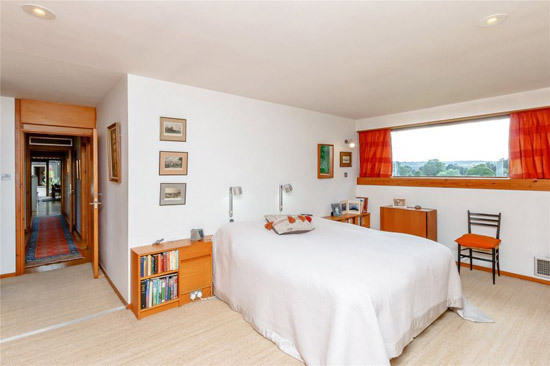 It also gets a favourable listing in the Pevsner Architectural Guide for the area too. 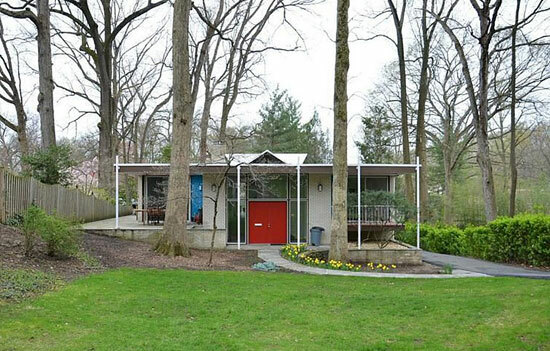 In short, a house of note and one that has never been offered for sale previously. 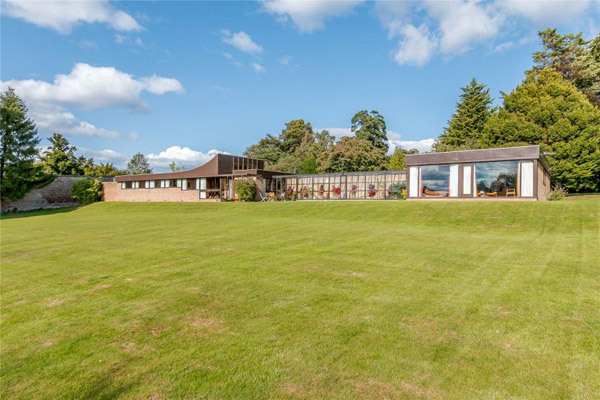 The house was designed back in 1964, with construction of the main house over 1965 and 1966, but that was quite completion. A south wing was added in 1976, but nothing since. Not that we have a time capsule here. 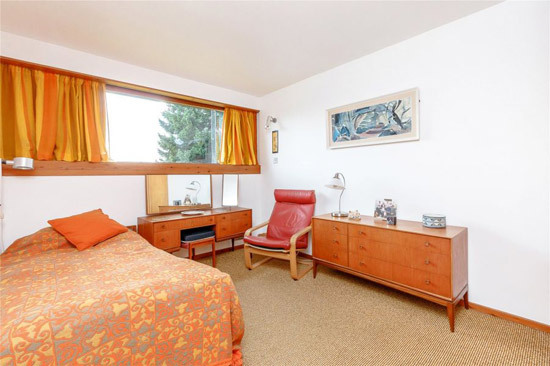 This is a very well maintained house, but also a house that still has plenty of period detail in place, as well as its original (and bold) 1960s design. I love the sprawling nature of the architecture, which is just fine when you have a plot of this size and some amazing scenery too. More on both later. But the roof is something that really jumps out. If that worries you regarding maintenance, you’ll be pleased to know that it was overhauled in 2013 and has been regularly maintained over the decades. The main building has a steel frame core to support that roof over sliding doors and ‘long span’ windows, while the curved roof not only provides a clerestory window, but also accommodates the water tank. 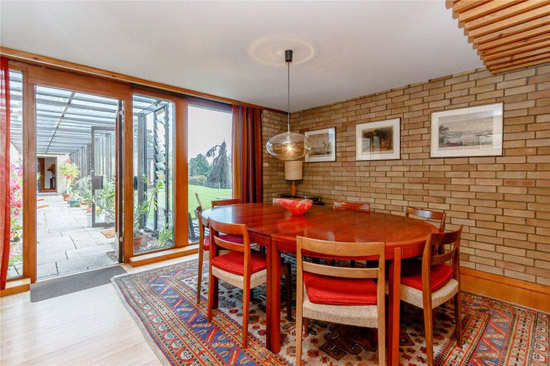 As for the details, you will find Canadian maple hardwood floors within, along with window frames and all external glazed doors made of mahogany, wood clad ceilings (including a continuation of that gentle roof curve inside), some exposed brick, full height windows, a glazed corridor and the occasional period fixture and fitting. As you might have worked out, a good amount of living space in this one too. The front door opens to a front hallway with walk-in cupboard and door to the boiler room. 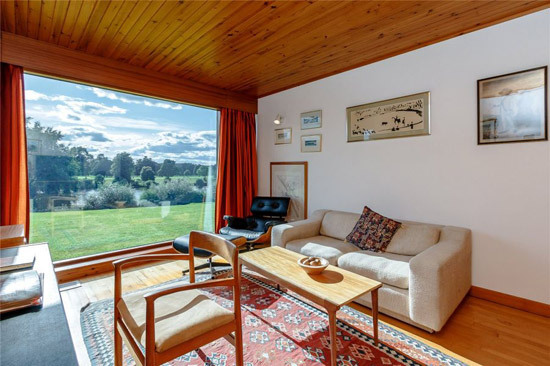 Doors lead to the main room, which can be divided into three public rooms by connected sliding doors, so you can have as much open space as you need or want. 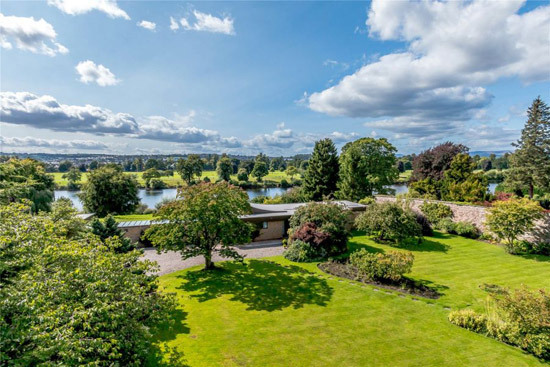 Great views over the garden towards the River Tay of course, plus that curved ceiling with clerestory window. Further doors from the hallway lead to the master bedroom with en-suite bathroom plus two further bedrooms and a bathroom. 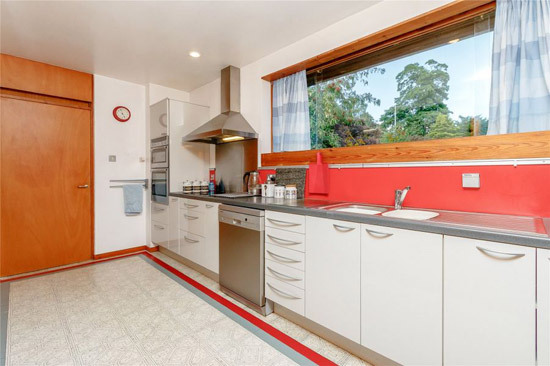 Doors also lead from the hall and the dining area to what looks like a recently updated kitchen area with integrated cooker, hob and dishwasher. From the kitchen another door leads to a utility room with washing machine and clothes dryer. 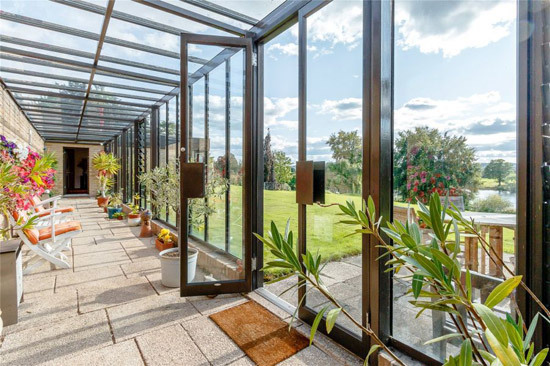 Via the dining area, a large link garden room with double doors to the garden, leads to the ‘guest pavilion’, accessed through an inner hall and with doors off to bedroom four and study/bedroom four, as well as a bathroom. From the guest pavilion hallway a door leads to the triple garage with internal workshop area. That’s not quite all as the outside space is a major selling point in itself. 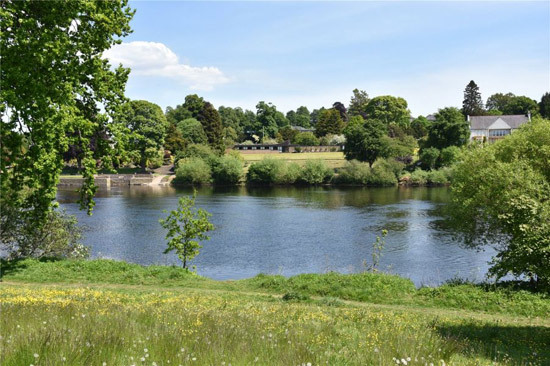 The gardens and grounds cover around 1.5 acres and stretch down to the River Tay. 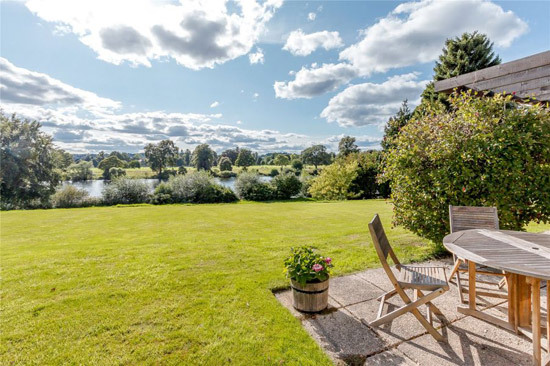 As you can see from the photos, it really is idyllic. 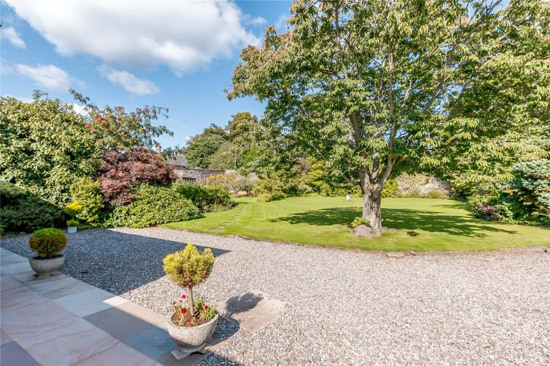 A gravelled driveway leads to the rear of the property, with parking for up to eight cars. 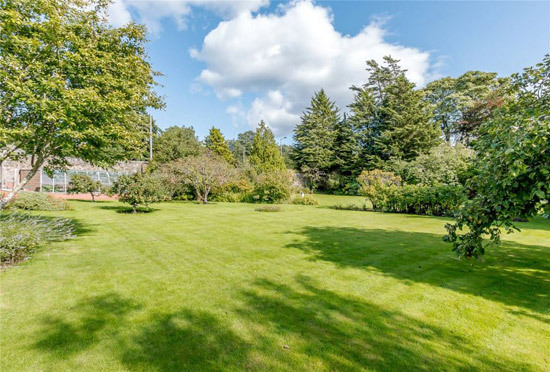 Also at the rear of the house is a large greenhouse, garden frames, cedar shed, extensive lawns with rose beds and borders plus a sundial. In addition, there are a number of ‘productive fruit trees’ within the grounds. 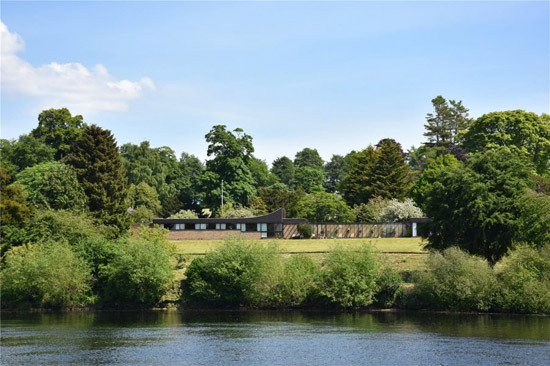 To the front are ‘extensive lawns’ leading down to the River Tay with a terrace to the front of the house. 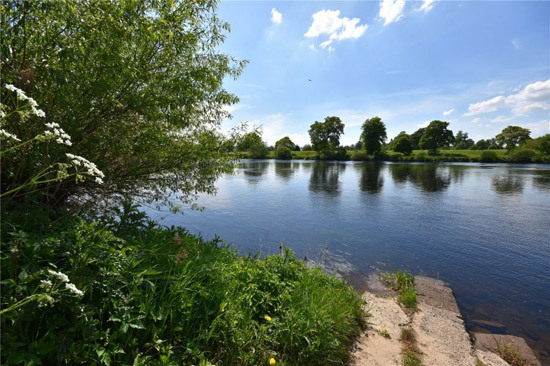 You also get around 63 metres of river frontage of your own, with a small jetty allowing access to the river. Now as I’ve said on many occasions, location is pretty much everything when it comes to price. 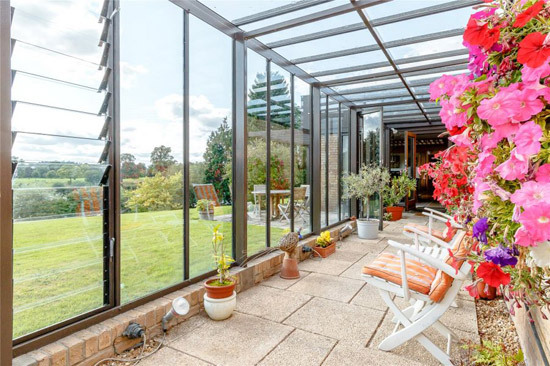 This house is up for offers over £775,000. 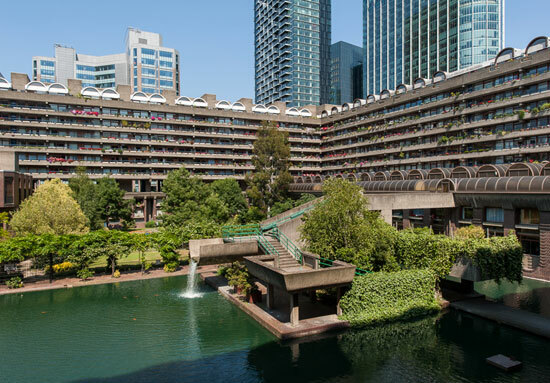 No one is claiming that to be a cheap option, but compare this to the cost of a small apartment in the Barbican and the idea of relocating to Scotland might well come to life. Images and details courtesy of Strutt and Parker. For more details and to make an enquiry, please visit the website.